in the market as it eyes the music streaming market, AI and more. In other regions, such as China, India and Japan, Amazon uses an in-house creative agency to produce some content, also working with agencies such as Lucky Generals in the UK. Earlier this year, Amazon kicked off its global media review, which is still underway. Amazon did not return any queries regarding the pitch. None of the agencies contacted by AdNews were available for comment. 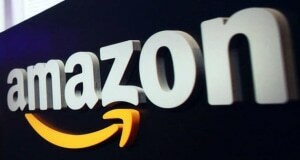 In one of the biggest pitches of this year, Amazon has named Ogilvy as its creative agency of record in Australia ahead of its official launch in the local market, AdNews can reveal. AdNews understands the creative pitch included several Sydney agencies. The Monkeys, M&C Saatchi and CHE Proximity were shortlisted but pulled out due to conflict concerns. Amazon has been ramping up its presence in the Australian market since the beginning of this year. 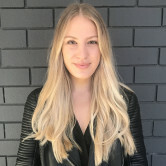 AdNews revealed in August the e-commerce giant was looking to hire 230 staff in the market as it eyes the music streaming market, AI and more.